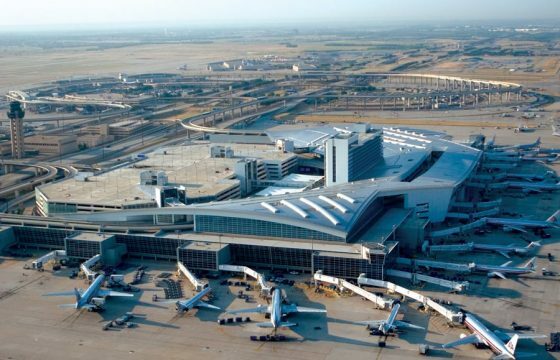 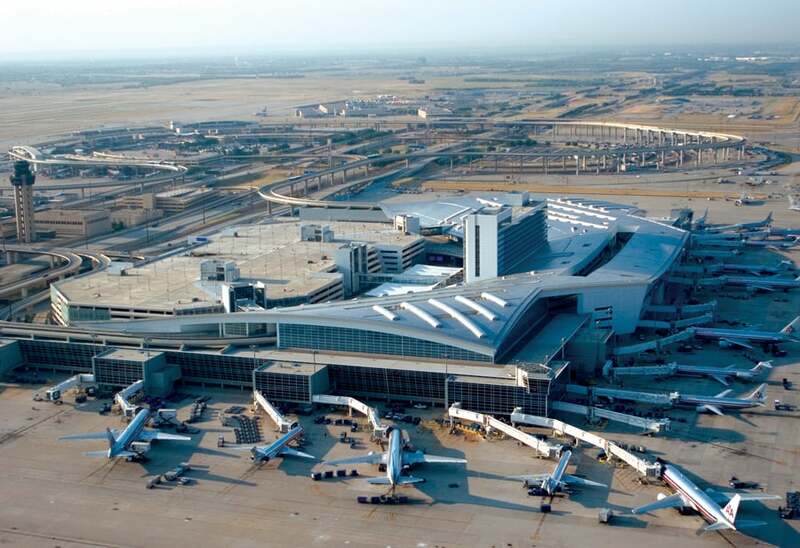 Dallas/Fort Worth International Airport (DFW) is located near the Dallas in the state Texas. 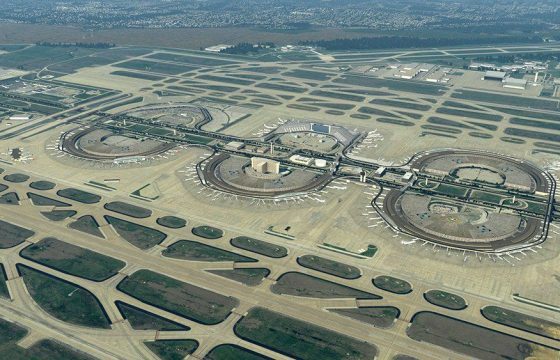 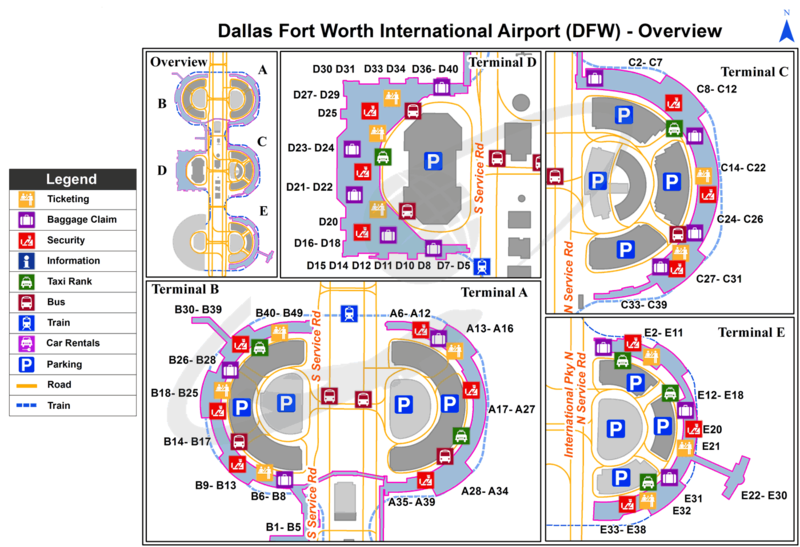 Geographic coordinates of Dallas/Fort Worth International Airport are: latitude 32.896828 and longitude -97.037996. 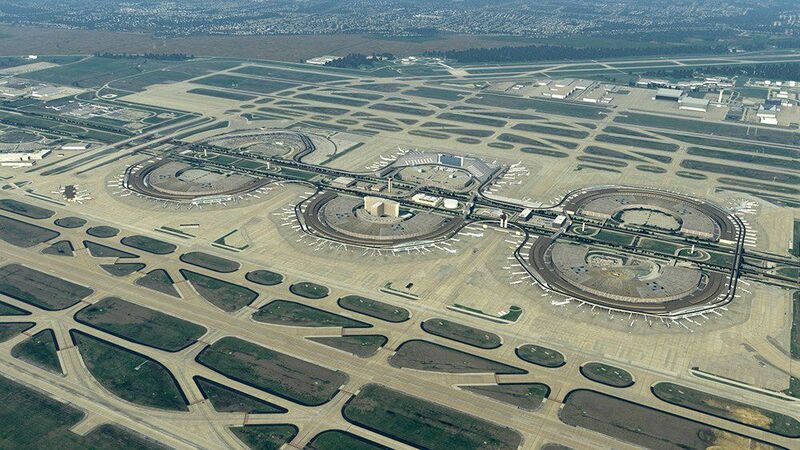 Located in the -6.0 GMT time zone. 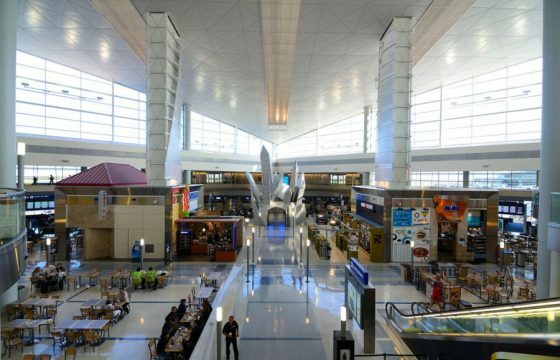 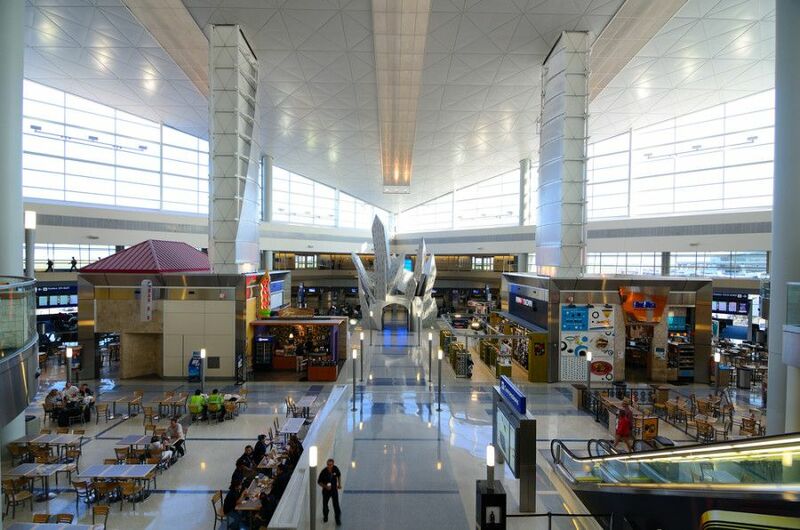 In the building of the Dallas/Fort Worth International Airport is a variety of infrastructure, necessary to meet the needs of departing and arriving passengers: restaurants and cafes, currency exchange offices, telephones and post office, gift shops and essential goods, luggage storage, car rental outlets.